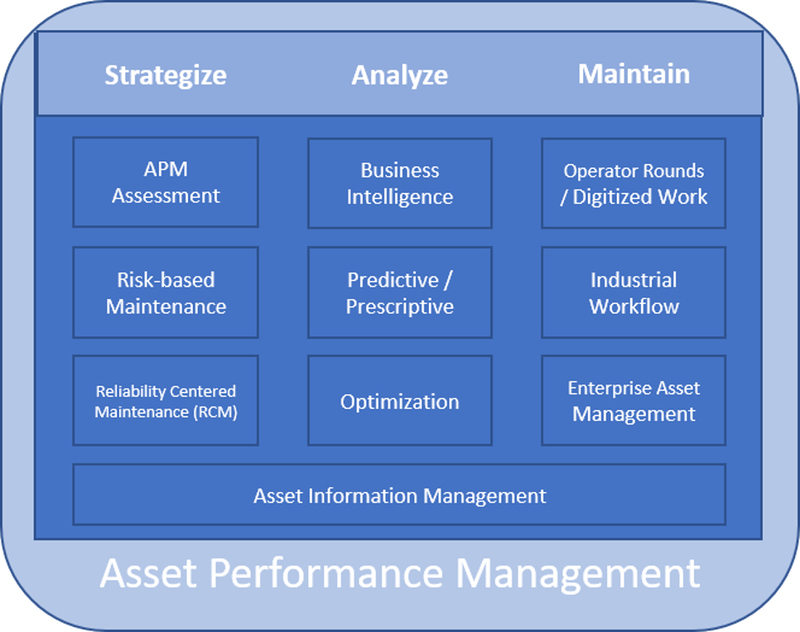 We offer a comprehensive Asset Performance Management (APM) platform to help our customers exceed reliability, safety, and performance goals. Our solutions leverage enterprise, real-time data capture and the cloud to create intuitive dashboards with executable action plans. We seek the “practical path” to help clients shift from reactive maintenance to predictive maintenance (PdM) strategies. This enables front line personnel to act before costly failures occur and maximize value throughout the entire asset lifecycle. Improve knowledge transfer and training effectiveness. InSource helps you clarify your maintenance strategy, collect the information necessary to analyze and optimize the effectiveness of that strategy while maintaining Operations priorities. The result: maximized economic return on your industrial assets. Fill out the form below to have InSource contact you about Asset Performance Management & Maintenance.